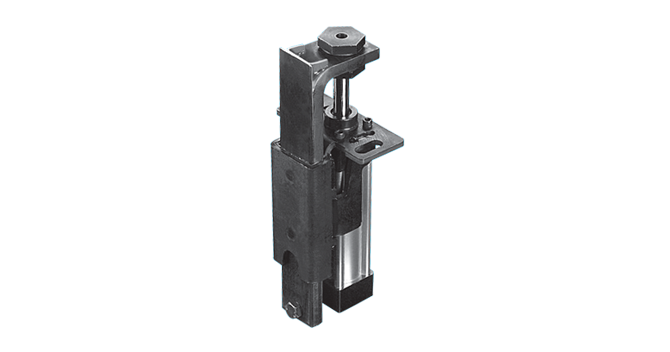 Gauge Slide | Pneumatic Disappearing Gauge | PDG | PHD, Inc.
Series PDG Pneumatic Disappearing Gage Slides feature a simple design, compact size, long actuator life, and the ability to absorb high impact forces. 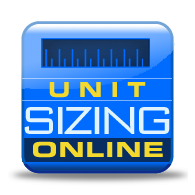 The unit's compact design allows it to fit inside a progressive die where it will retract or "disappear" from the work area as panels move to the next stage of processing. Series PDG Slides are ideal for stopping and positioning sheet metal panels or other parts.